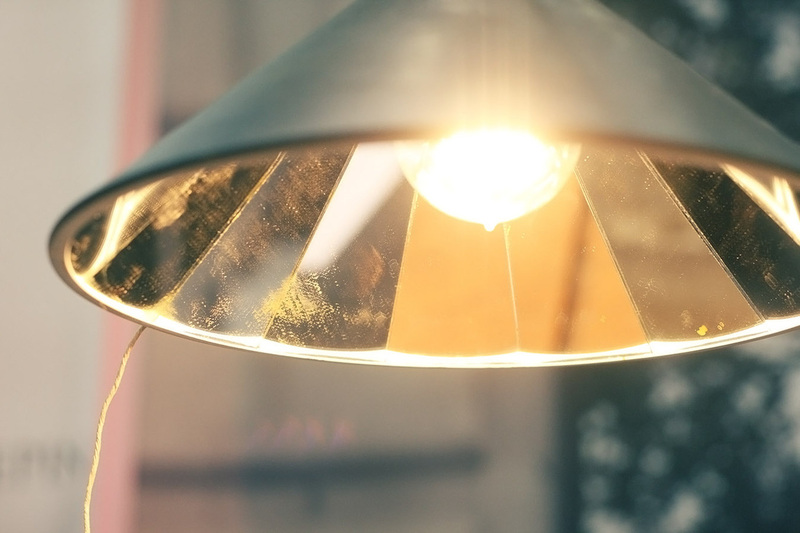 The Carrie pendant lamp is inspired by the 1900s. 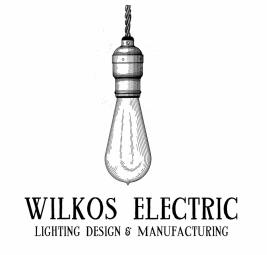 Back then, lightbulbs weren't as efficient as today's models, and gave very little light, so manufacturers like I.P. 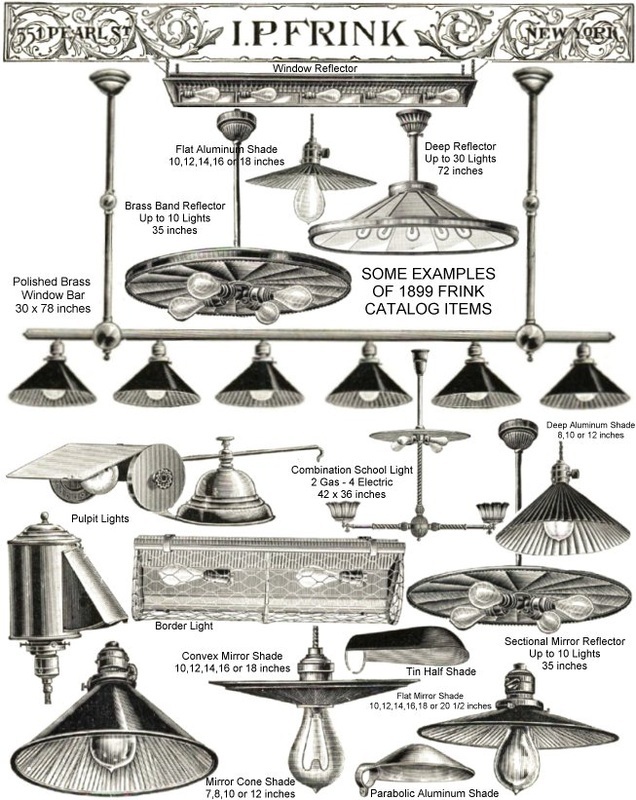 Frink & Benjamin created lamp shades with mirrors to reflect even more light. 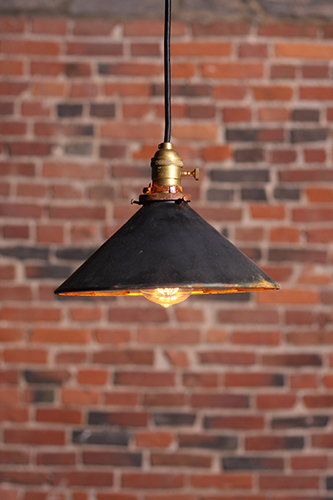 This lamp is hand made in Canada from new parts, to which artisans painstakingly add patina to all the parts, including the painted shades, to give a authentic vintage industrial feel. 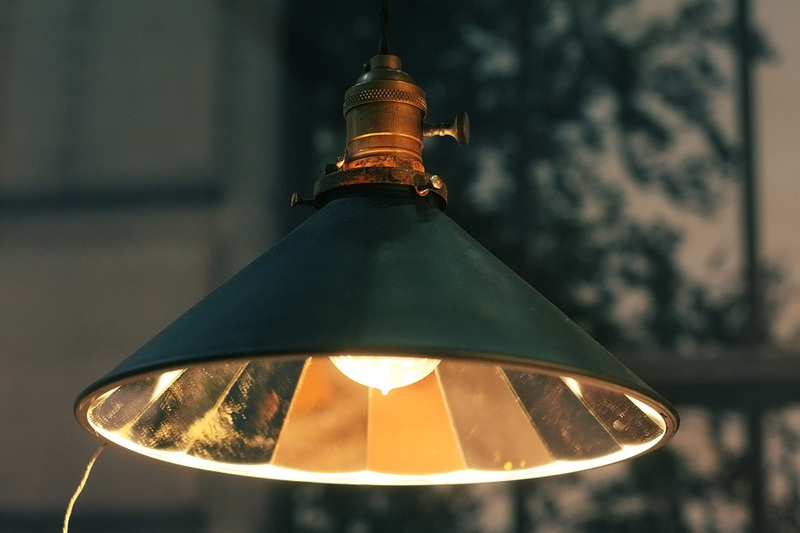 This larger shade is perfect for using regular sized light bulbs or vintage Edison bulbs. The Carrie is available is cloth covered wire or with a brass metal stem.